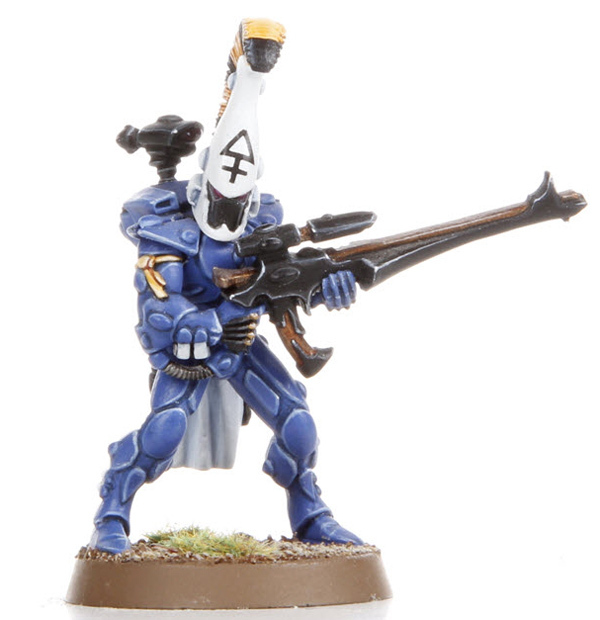 Eldar Shuriken catapult scopes... WHEN? Discussion in 'General Discussion' started by Faeruin, Mar 24, 2017. Well im curious and in the same time shocked that even ork shootas can be equipped with optics. When race that rely on the accuracy shooting cant equips its weapon with scopes. 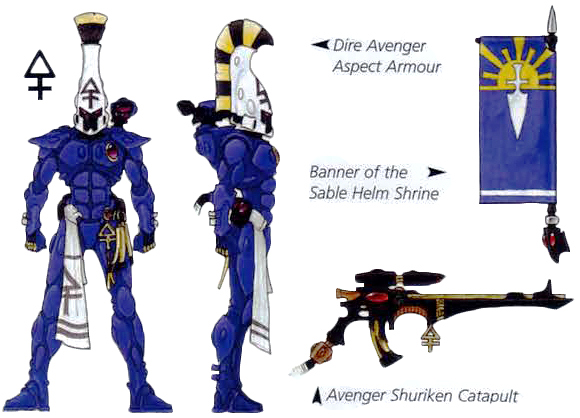 Every lore source where Dire Avengers are mentioned says us and shows by pictures that Avenger's catapults always have scopes. Like gatekeepers bastion do. So why our only scoped rifle is premium? And its crappy gun btw too. Whats the problem, devs? 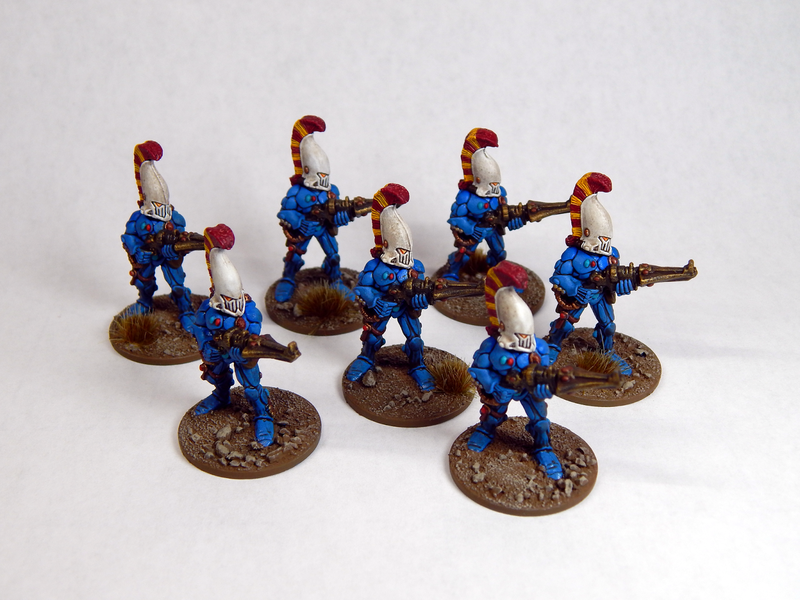 I hope you are not to busy with another LSM cosmetic to fill such simple eldar wargear stuff? Nathan, dude. Half of the year passed since official release! And still no scopes. Anvael, Sily, Velamont and 19 others like this. "Like gatekeepers bastion do. So why our only scoped rifle is premium? And its crappy gun btw too." Why do people respond to threads without actually reading them? Sily, Brother_Nemiel, Eldritch and 4 others like this. other races spend 3500-4000 (ingame money lul) requisition for scope addon (20-50 LP cost) and eldar spend 10000 (ten thousand) rtc ($, dollarz, euro, roubles, kapusta, greeny, bucks...) for the same thing on unmoddable shuri cat (320 LP of deadweight). Thats the question. 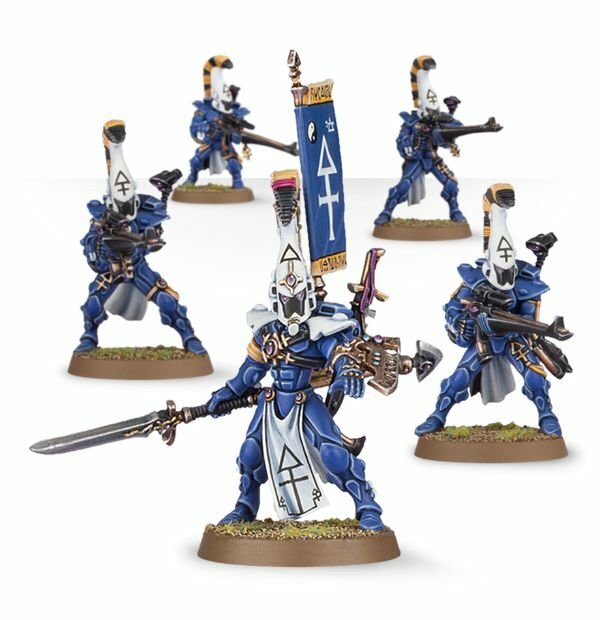 After the LSM get a +50 armour racial exclusive bonus and get every single last piece of wargear and cosmetics in the Entire 40k universe.... after that the Eldar MIGHT get some attention. Iyan, Sily, Flyby and 5 others like this. Sorry, too busy making bracers for LSM. Iyan, Warriant, Fiesty_Won and 9 others like this. Iyan, Velamont, Alb and 7 others like this. Which we shouldn't be getting because Impulse Accelerator is a much more interesting solution, that allows Eldar to combine an "efficiency" mod with special munitions. Note: the old dire avenger models doesn't have a scope on their ASC. Guardians doesn't have one too. Sily, Brujah, Whitefox550 and 1 other person like this.